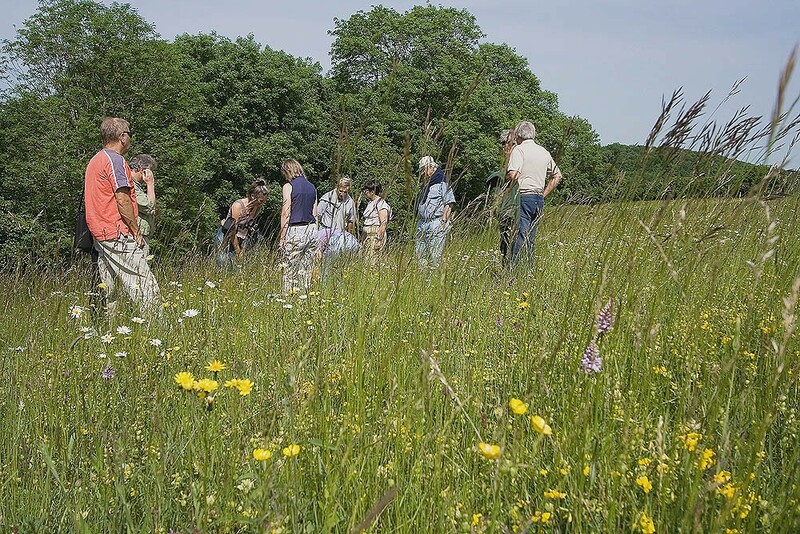 At Emorsgate we are keen to share our knowledge and experience of working with wild plants and habitats to help you get the best from your sowings. 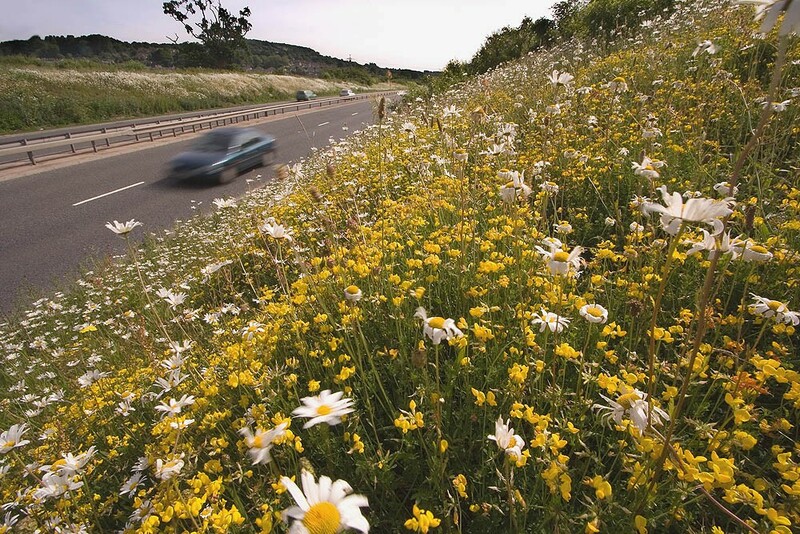 For advice on all aspects of sowing wild seeds contact Richard or Mark by phone or email. We have tried to cover most of the aspects of wild seed sowing within the pages of our website, but we appreciate that it is a complex subject and if you have unanswered questions do contact us for clarification or to be pointed in the right direction. Most questions regarding site preparation, seed specification, sowing and aftercare can be resolved by phone or correspondence (free of charge). For large or complex schemes where site vists and written reports may be appropriate, one of our team would be happy to come out to provide on site consultancy. For this service we would normally need to charge, and our availability is to some extent constrained by other demands on our time such as seed harvesting and busy sales seasons. We would be happy to discuss your training requirements. As well as our regular flora locale training events we have provided tailored training events at our bases in Norfolk and Bath, for example for Environment Agency staff and Local Authority groups.